Adobe Camera Raw is a must-have powerful Adobe Photoshop plugin for professional photographers which lets you import and enhance raw images. This powerful plug-in has been frequently updated to support more cameras and includes more features. And is available as part of Adobe Photoshop. The Camera Raw plug-in also supports RAW files in Digital Negative (DNG) format. Digital Negative (DNG) is an openly published raw file specification that stores the “RAW” pixel data. It is captured by the digital camera sensor before it has been converted to JPEG or TIFF along with standard EXIF metadata, date, time, the camera used, and camera settings. This format is freely available for other software and hardware vendors to support. 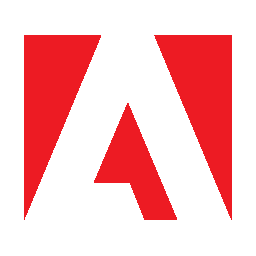 When working with RAW files, the file is not compressed or processed in the camera instead, Adobe software gives the user complete control over the conversion settings. For example, white balance is not applied to the RAW file but is stored with the file. So the software can default to the originally intended setting. Other information contained in a DNG file includes standard EXIF metadata (just like in JPEG files), date, time, the camera used, and camera settings.